Two years ago, at Cincinnati Comic Expo, during a Q&A session with the late Stan Lee, Allen Harrington asked Stan to marry him. To his fiancee, Nia. And Stan, a certified minister, did just that, with his then-business manager Max Anderson assisting. The couple then had a full ceremony a year later. 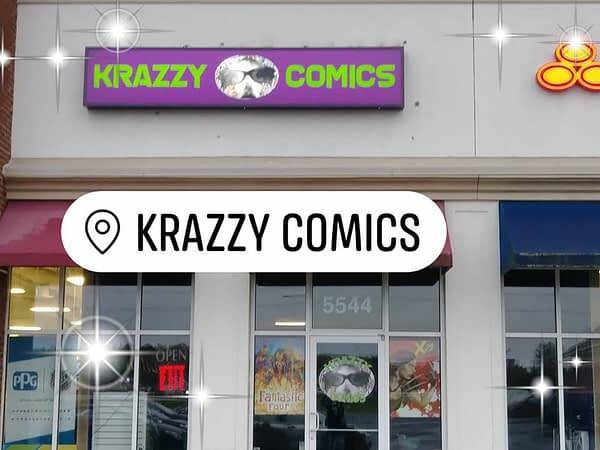 And now, a year after that, the couple have moved onto the next phase in their relationship, opening a comic store, Krazzy Comics in Gahanna, which opened last month. Just like every happy couple. 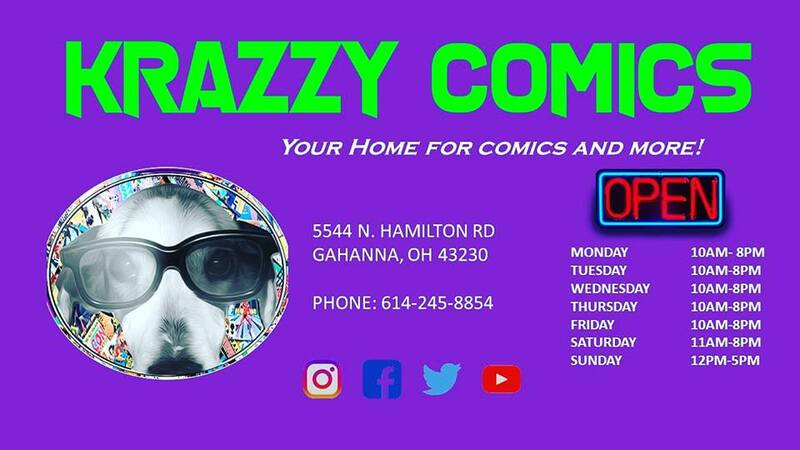 The new store includes a back issue long box room full of dollar comics, an Artists Alley hallway as a media room for events, and for recording Allen’s podcast, Uncanny Nerdverse. And they just celebrated their first month of opening, with this message to their customers. Worth popping by if you’re in the vicinity? Congratulations and good luck to you both. Bleeding Cool tries to mark the passing of comic stores as well as new arrivals on the scene. We’re more likely to hear about the former rather than the latter due to concerned fans, but do please feel free to let us know the changes in your own local marketplace.